After arrival at Airport Transfer to Hotel. 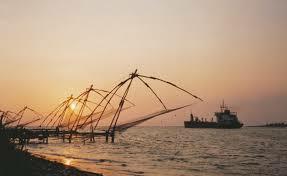 Forenoon to Fort Kochi. The unique Chinese fishing nets can be seen. You will need a bit of luck to see the fishermen harvesting the produce. Take a short walk through Fort Kochi, and see the architectural beauty of the Santa Cruz Basilica. 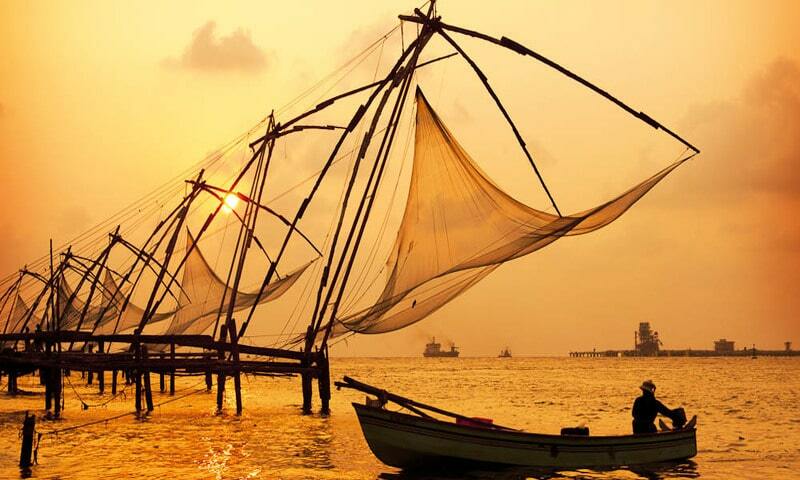 Proceed to Mattancherry, and get to see the Dutch Palace. The palace showcases the history of the region in the 14/15th century A.D. A walk on the Jew Street will re live the nostalgic memories of the Jew settlers of that period. The Jew synagogue and the cemetery can also be visited, which has inscription from the Hebrew language. In the evening hours visit the Marine Drive. Enjoy a boat ride in the back waters. After sunset, spend the leisure hours at the Lulu Mall, perhaps one of the biggest (in area) in South India. Night halt at Cochin. 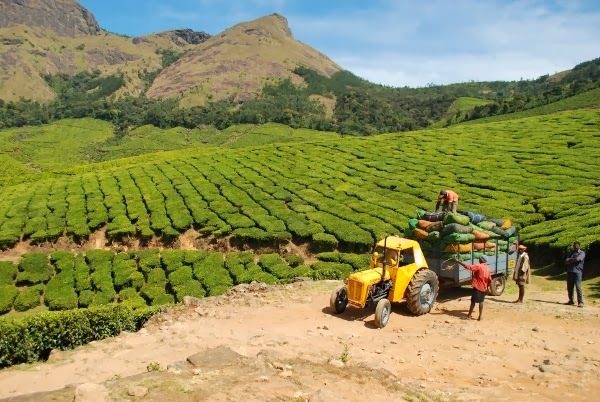 (Forenoon) Move towards the south-east direction along the widening road of the Western Ghats to Thekkady. 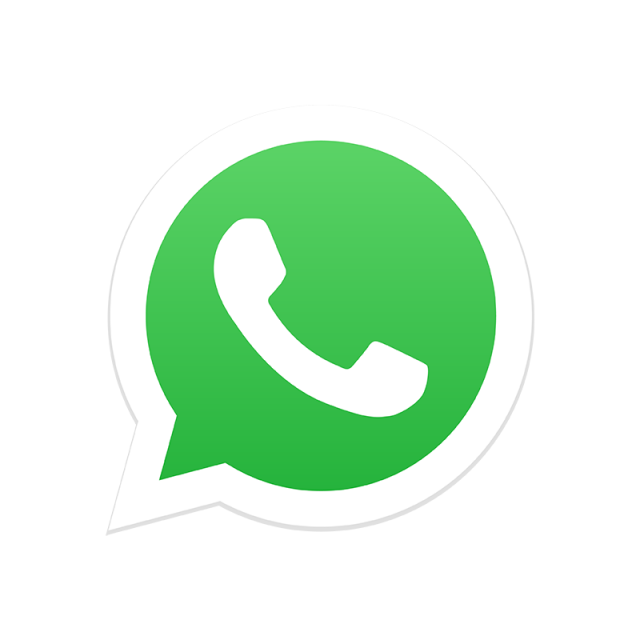 Make the advance bookings online at http://www.periyarfoundation.online/ to avoid the rush. 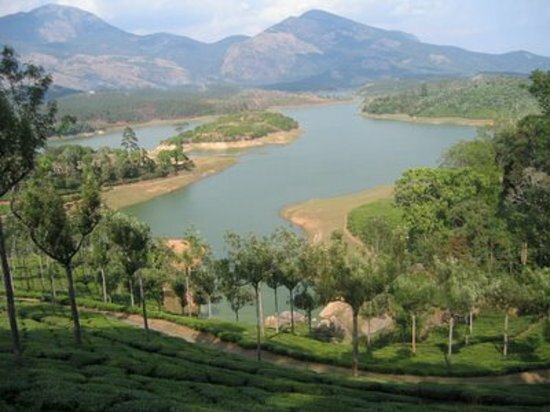 (Afternoon) Proceed to the Periyar Tiger Reserve where you could enjoy boating in the Periyar Lake exploring the flora and fauna of the place. Visit the Kadathanadan Kalari Centre where you will be treated with the show exhibiting the art and culture of Kerala. Over Night stay at Thekkady. Proceed to Alleppey at morning enjoying the drive. Check-in to the houseboat by afternoon. 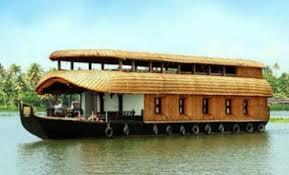 Enjoy a day cruise along the backwaters of Kerala exploring the countryside and the palm-fringed shorelines and beaches. Night halts at the houseboat enjoying the night sky and the moonlit backwaters. Check-out from the houseboat after the breakfast by 9.00 am, Proceed to Airport / Railway Station onward for your destinations.